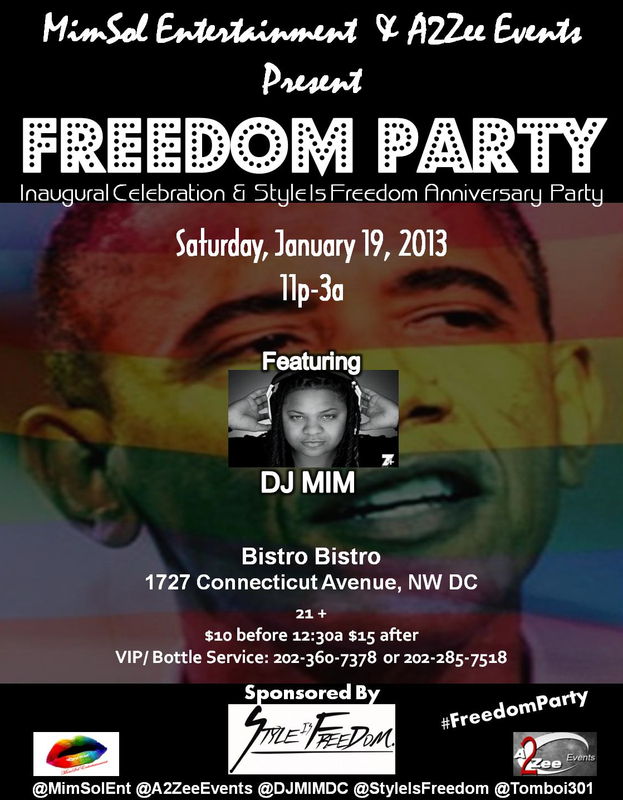 TONIGHT…We present #FreedomParty at Bistro Bistro in DC 11p-3a! Music by @DJMIMDC! Ladies, be camera ready and come get it in with the sexiest ladies in the DMV!